As your children grow, family holidays provide those special memories that are cherished forever. So why settle for anything other than amazing. 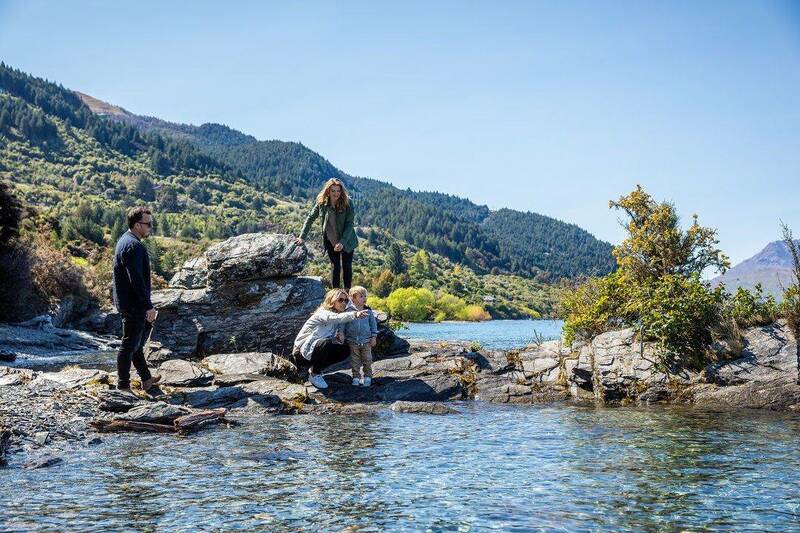 Family groups at Matakauri Lodge are individually catered for and fun activities are tailored to all ages - share great times together as a family and enjoy the stunning surrounds of Matakauri Lodge. 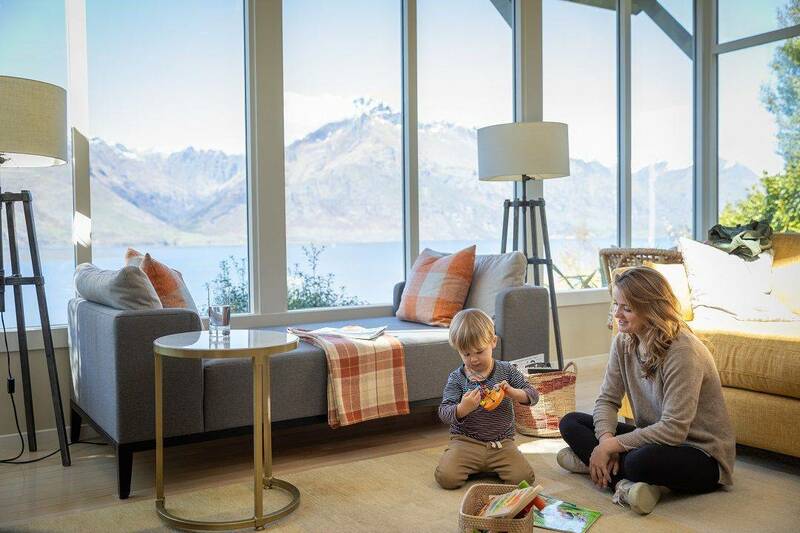 Share great times together as a family as your children are encouraged to explore the great outdoors and the many exciting things to see and do at this property. As part of this fabulous package, experience the wonder of the majestic TSS Earnslaw Cruise. An experience the entire family can enjoy, and perfect for all ages, the TSS Earnslaw is an iconic century-old coal fired steamship. 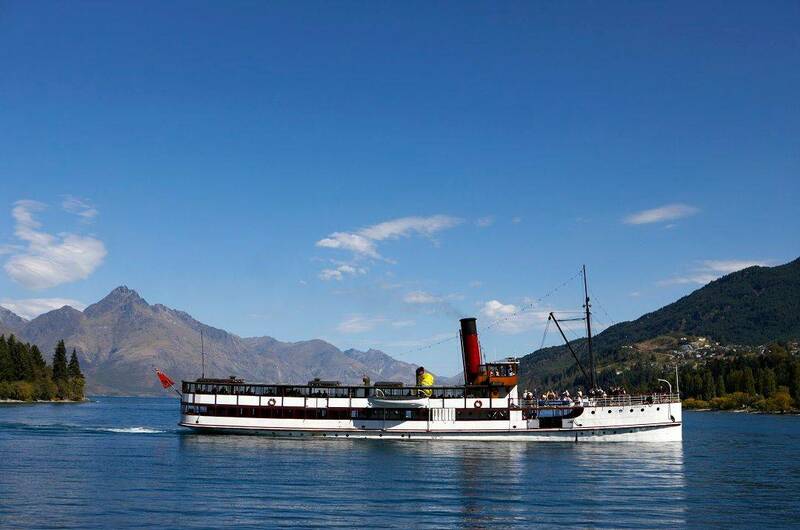 A cruise across Lake Wakatipu with the TSS Earnslaw is one of the best ways to take in the stunning Queenstown scenery. 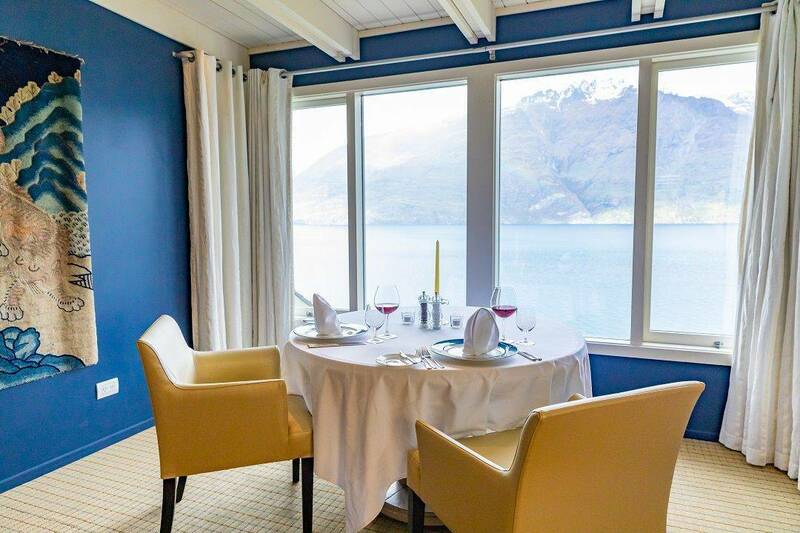 Dinner is served family style for your first night, and on the second night parents can take advantage of four hours complimentary babysitting and in-room dining for your children, before dining privately in their choice of fireside locations within the lodge. Family Package is quoted based on a family of 2 Adults & 2 Children. All rates are quoted in New Zealand Dollars, exclusive of the applicable 15% Govt. Goods & Services Tax. A 2 night minimum stay is required. Packages are subject to change and availability. Rates for two adults and two children and excluding 15% GST. Package tariffs for two adults and one child available on request. Would you like to reserve the Family Heaven?